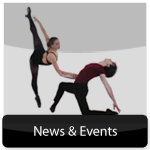 For information on our Dance and Music Classes click links above. 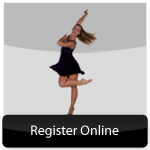 For schedule of classes and to register online click here. 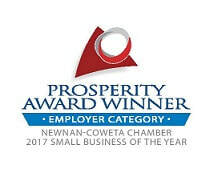 For Policies & Tuition Rates please click here. 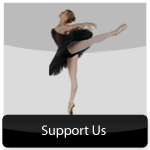 Please tell us how we can help you with your child's performing arts education!